There are times when regular old elbow grease just won’t cut it. Your driveway, deck and home siding, among other things, can get so grimy that the task of cleaning them becomes an incredibly daunting task. Pressure washers provide a quick and efficient way of cleaning that doesn’t require you on your knees scrubbing until your hands are raw. Here at ReviewLab, we’ve researched a variety of different pressure washers and the features you should look for when purchasing one. Read through our buying guide to learn more about key considerations and general pricing you should expect from the power washer you purchase. Read more about our methodology. The Stanley SLP2050 is a reliable pressure washer that features a unique, two-in-one design with a detachable cart. With high PSI and various included attachments, this pressure washer is a great choice for both beginners and advanced users alike. The Sun Joe SPX4000 has adjustable water pressure settings, making it great for an array of applications. You also get different attachments and extra features like a safety lock, making this unit a great choice for anyone looking for a reliable pressure washer that can tackle many different jobs. The Sun Joe SPX3000 is a powerful and reliable pressure washer that features a high PSI level and many different attachments. With the added flexibility from these features, you can use this pressure washer in a ton of different applications, offering a lot of bang for the buck. The GreenWorks GPW1501 is a light and portable – and affordable – pressure washer that offers a good number of attachments, along with a decent pressure level. It's a great little pressure washer for light jobs and tight spaces. The SIMPSON Cleaning MSH3125-S is a powerful and sturdy pressure washer that’s also incredibly reliable and safe. With its heavy-duty design and included accessories, this pressure washer is a flexible and versatile option for anyone looking for power and reliability. The Sun Joe SPX1000 is a portable and lightweight pressure washer that’s perfect for anyone, whether they’re power users or beginners. 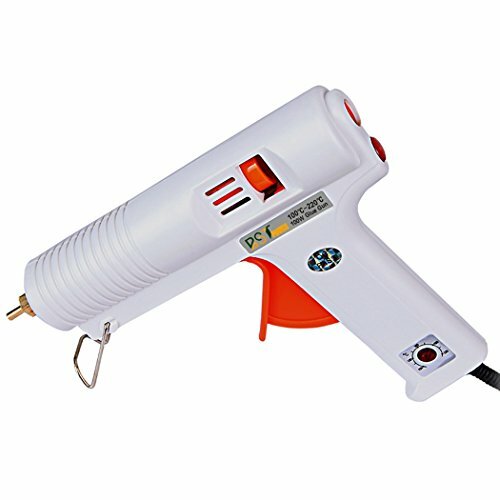 It offers enough power to handle most jobs and features and adjustable spray nozzle for greater flexibility. 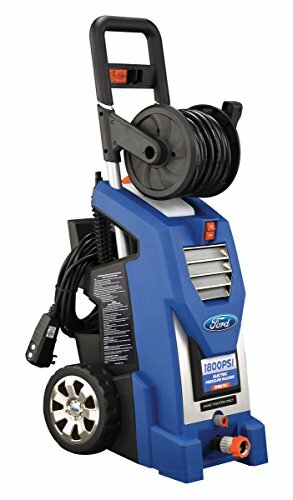 The Ford FPWEF2.1 is a handy pressure washer that works perfectly for cleaning cars due to its moderate power level and adjustable settings. With handy cord management and additional features, this pressure washer is a reliable choice for cleaning cars. The amount of pressure your pressure washer can output is measured in pounds per square inch, or PSI. The higher the PSI, the more powerful the pressure washer. Gas pressure washers tend to offer higher PSI, while electric washers offer lower PSI. Take into consideration the types of things you want to wash, and then determine how much power you actually need in a pressure washer. Areas like driveways and decks can get incredibly grimy, and typically need more power to clean. Electric pressure washers aren’t quite as powerful, which makes them perfect for more sensitive applications, such as washing cars and smaller areas. This isn’t to say that you can’t purchase a high-powered pressure washer for smaller applications. In fact, higher PSI means that you’ll be able to clean smaller areas much faster overall. Pressure washers fall into two general categories: gas powered vs. electric powered. Both types offer their own pros and cons, and one may work better for you over the other. Gas powered pressure washers tend to be much more powerful than their electric counterparts, but they also require a bit more maintenance overall, when you consider gas, oil and winterizing needs. Electric power washers offer lower PSI, but they are often much cheaper and don’t require nearly as much maintenance. Consider the size of the areas you want to clean, as well as the availability of power sources in the case that you want an electric pressure washer. If you’ve never used a pressure washer before, there may be a little bit of a learning curve in the beginning. Like any other power tool, pressure washers require a certain level of knowledge about operational functions and being confident enough to use it properly. Gas pressure washers tend to be a little more complicated to operate, while electric versions are usually plug and play. Ease of use can also extend into the realm of using attachments and other accessories. Switching between different nozzles and hoses should be an easy task for even beginners to complete. Many pressure washers come with a variety of different attachments and accessories. These can include different types of nozzles and hoses, among other things. Attachments and accessories vary greatly, and the type you’ll need is dependent on the way you want to use your pressure washer. Consider the different attachments the model you’re considering offers. While this shouldn’t be the first thing you consider, it can be a deal breaker when comparing between two similar models. For under $150, you can buy a budget pressure washer. These pressure washers offer simple solutions without a wide variety of specialized accessories. You may find that the majority of options in this range are electric powered. In the $150-$250 range, you can buy a pressure washer that fits the needs of most people. Gas pressure washers dominate this price range, but the electric models in this price range are premium electric models, with more accessories and more power. For more than $250, you can buy a premium pressure washer. 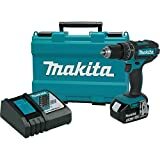 These offer the most power and accessories, and they are typically of a much higher build quality overall. 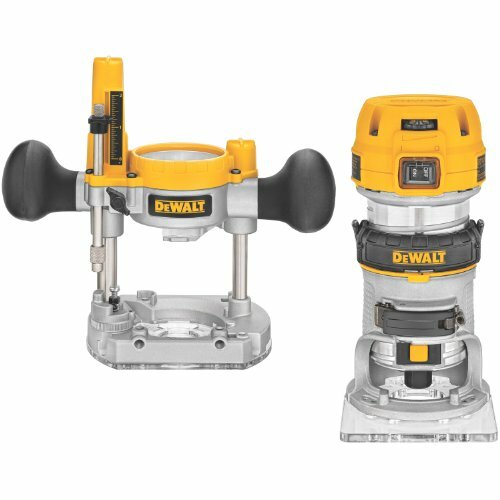 The Stanley SLP2050 is a sturdy, reliable pressure washer that offers a unique design that includes a detachable cart to help you more easily transport the unit and keep it from getting damaged. This pressure washer also has an incredibly sturdy build quality that can handle tough environments, along with a variety of different attachments for greater versatility. These features, along with many more, are why this pressure washer is ReviewLab’s Top Pick. Unique, two-in-one design. The Stanley SLP2050 offers a unique two-in-one design that allows you to use it as a standalone unit or a mobile unit on a cart. This feature gives you more flexibility to use the cart in a variety of different settings. Many users report that this feature is one of the best that this pressure washer offers. High PSI. This pressure washer outputs 2050 PSI of water pressure, which makes it a whopping 40% more power than a standard garden hose. With this level of water pressure, you can easily use this water pressure for a number of different applications. Many users report being able to use this model easily for cleaning siding, decks and pavement, among other things. Sturdy build. The Stanley SLP2050 features a remarkably sturdy build, which features leakproof connections made from professional-grade brass. The included detachable cart also adds a level of durability to the pressure washer, since you won’t have to keep the unit itself on the ground during use or storage. Many users say they are pleased with how sturdy this pressure washer is. Includes accessories for a variety of jobs. 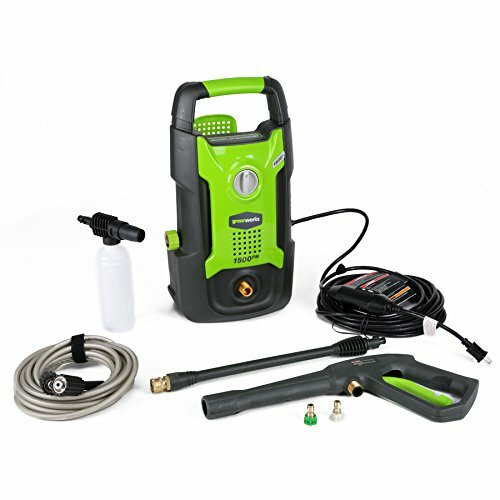 This pressure washer comes with a variety of useful accessories, including a high-pressure hose, spray gun, spray nozzle lance, o-ring replacement kit and detergent bottle. With these attachments, you can use the unit for a variety of different applications and projects. 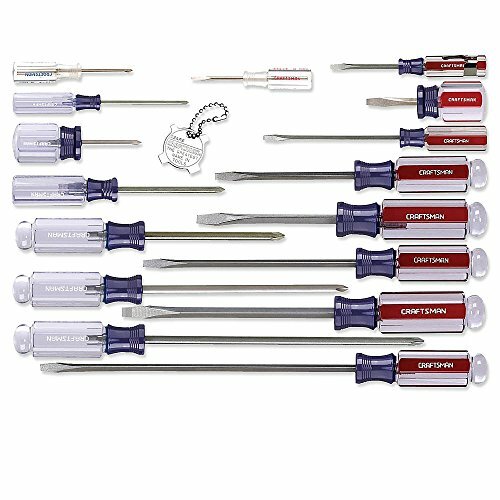 Many reviews note that the included accessories are more than enough to handle any project. Can’t use with hot water. Some users report that you cannot use this pressure water with hot water, which may be essential for certain cleaning projects. 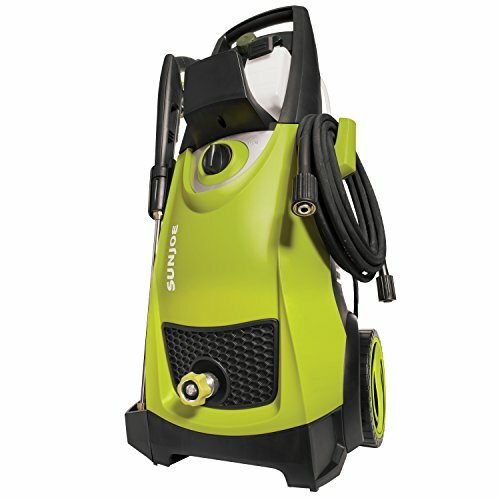 The Sun Joe SPX4000 is a high-powered pressure washer that features a unique adjustable water pressure setting dial. With this dial, you can switch between two different water pressure settings. You also get a variety of different attachments—including different spray tips—with this pressure washer, which gives you greater flexibility in how you use it. High PSI. The Sun Joe SPX4000 offers a high level of power at 2030 PSI. This high level of PSI allows you to easily clean and clear areas that are heavily soiled or covered in debris. Many users appreciate the high PSI and use this pressure washer for heavy-duty jobs. Adjustable pressure settings. With the Sun Joe SPX4000, you can easily adjust between two separate water pressure settings, low and high. The low water pressure setting sprays at 1450 PSI, while the high water pressure setting sprays at 2030 PSI. You can easily switch between these settings on the dial featured on the top of the unit. Users who purchased this pressure washer use this feature frequently, because it allows them to use it for both light-duty and heavy-duty jobs. Safety lock switch. This water pressure includes a unique safety lock switch that shuts down the pump when the trigger isn’t actively engaged. This prolongs the overall lifespan of the pump and saves energy, too. Useful attachments included. The Sun Joe SPX4000 includes a variety of different attachments for greater versatility. When you purchase this pressure washer, you also get an extension wand, garden hose adapter and needle clean-out tool. If you’d like, you also have the option of purchasing additional attachments. This pressure washer also includes five different spray tips that can be easily swapped out. Can’t use third-party attachments. Since the Sun Joe SPX4000 doesn’t feature standard fittings, you can only use Sun Joe-branded attachments. The Sun Joe SPX3000 is a powerful pressure washer that offers a ton of utility in an affordable package. 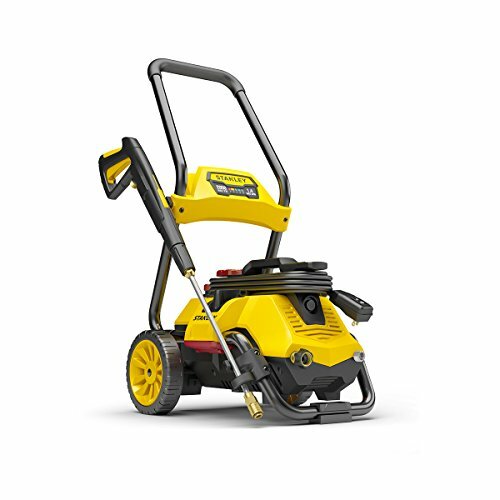 With a high pressure level and a variety of useful attachments, you can easily use this pressure washer for different jobs, both heavy and light. It also features a unique dual-detergent tank setup that allows you to clean more thoroughly. High pressure level. 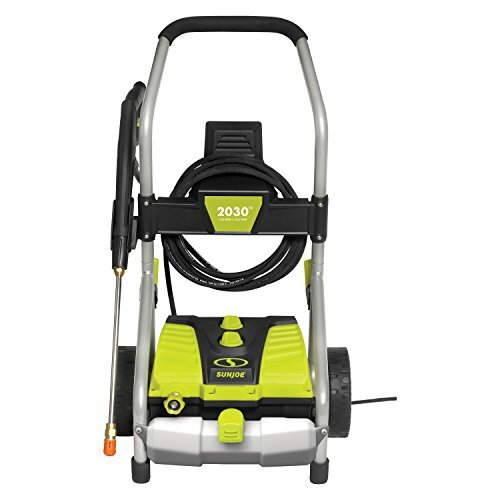 The Sun Joe SPX3000 is a powerful pressure washer that sprays water at an impressive 2030 PSI. This high level of pressure makes this pressure washer the perfect choice for power users. Many users are happy with the high power that this model provides, stating that they can use it to take care of even the toughest jobs. Dual detergent tanks. Instead of the standard single detergent tank, this pressure washer includes two separate detergent tanks. These tanks are also removable, making them extra versatile. With these versatile tanks, you can handle a number of different cleaning jobs with ease. Safety lock switch. This pressure washer also includes a helpful safety lock switch called the Total Top System. This safety lock system completely shuts down the pump when you’re not using the pressure washer. This safety lock switch helps prolong the unit’s overall life, as well as conserves energy. Lots of accessories. The Sun Joe SPX3000 offers lots of different accessories that you can use simultaneously with the washer itself. 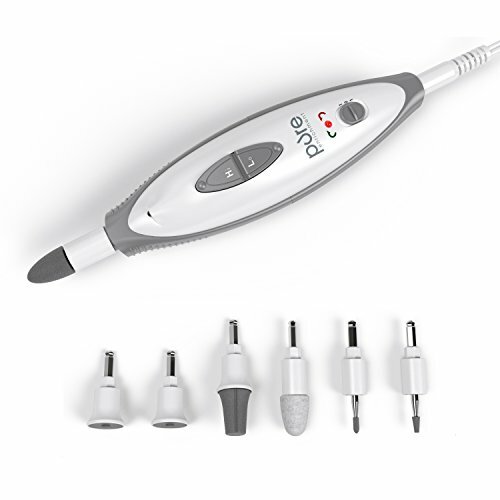 These accessories include an extension wand, garden hose adapter, needle clean out tool and five different quick connect spray tips. With these accessories, you can be more flexible in the way you use your pressure washer, which many reviewers attest to. Flimsy wheels. Some users report that the wheels on the Sun Joe SPX3000 are flimsy and don’t lend a lot of stability to the unit. The GreenWorks GPW1501 is an incredibly portable pressure washer that offers a level of power perfect for lighter duty projects. This unit is light and includes a useful carrying handle, making it easy to use in tight spots. It can also be used in vertical and horizontal orientations for greater flexibility. With these features, this pressure washer is a great choice for anyone on a budget that doesn’t need a huge amount of power. Incredibly portable. 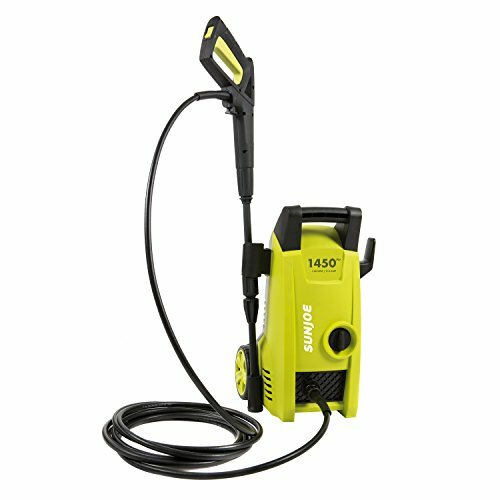 The GreenWorks GPW1501 is one of the most portable pressure washers we researched. Weighing in at only 17 pounds and with a super-convenient carrying handle, you can easily use this pressure washer on the go. Many users note in their reviews that they are pleased with how easy it is to move this pressure washer around. Decent power. In such a small package, you may expect a lower level of pressure. And while this isn’t the most powerful pressure washer, it still offers 1500 PSI, which is a decent level of power. 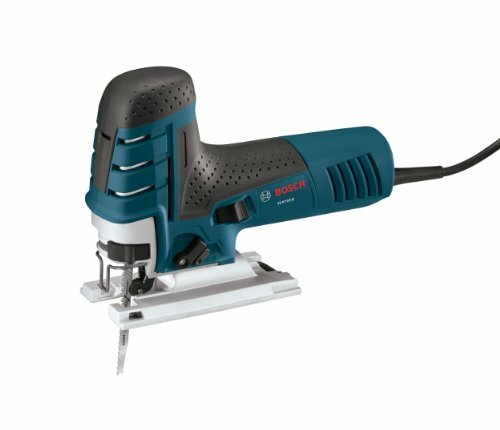 This level of PSI makes the GreenWorks GPW1501 the perfect choice for light jobs and jobs that require a delicate touch. Can be used horizontally or vertically. While some pressure washers can only be used in a single orientation, this one can be used either horizontally or vertically. This allows you greater stability and flexibility overall. Useful soap applicator included. The GreenWorks GPW1501 offers a number of helpful attachments and accessories. Among these is a unique soap applicator that allows you to apply soap directly on a surface. 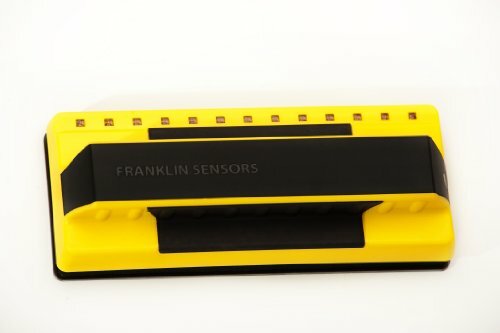 Many users find this feature especially useful for washing cars and other surfaces. No cord management. This pressure washer doesn’t include any cord management, which means that the cord may get in the way as you move the unit around. If you’re looking for a pressure washer powerful enough to clean the worst of the dirt and grime over the largest surface area, you may want to consider purchasing a gas-powered washer. These units use gas for fuel, which gives them more power than electric washers. 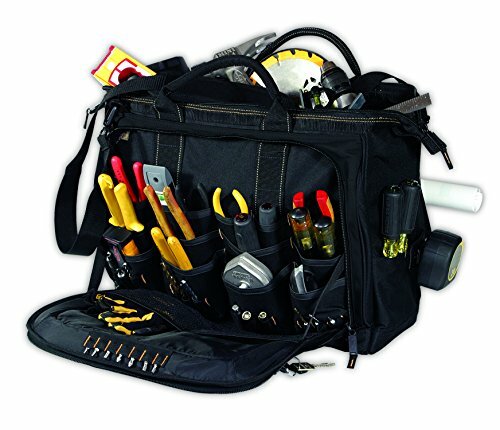 They typically offer higher water pressure levels, starting around 2,000 PSI, and are completely portable, which gives you more versatility for larger projects. The SIMPSON Cleaning MSH3125-S is a powerful pressure washer that has high PSI. This model also features a super-sturdy design that adds safety and stability to the unit while you use it. With added attachments and included safety features, this pressure washer is also flexible and versatile. This powerful and sturdy pressure washer is the perfect choice for anyone looking for something that can blast through the toughest cleaning jobs. Incredibly powerful. The SIMPSON Cleaning MSH3125-S is an incredibly powerful pressure washer that offers a whopping 3500 PSI of pressure. With this amount of power, this pressure washer works best for heavy-duty applications. Many users are very impressed with the amount of power this pressure washer can output, saying that it performs like a champ where other pressure washers fall short. Super sturdy design. This pressure washer and a super-sturdy design and features, such as a kink and abrasion resistant hose, durable wheels and a welded steel frame. Includes safety features. The overall sturdy design of the SIMPSON Cleaning MSH3125-S lends to the overall safety of its use. However, the pressure washer also includes a safety lockout feature directly on the spray gun that prevents the pressure washer from being activated on accident. Five additional nozzle tips included. The SIMSPON Cleaning MSH3125-S includes five additional nozzle tips. These tips each feature a different angle that works for a different type of surface, giving you greater versatility on how you use the pressure washer to clean and clear debris. Extra nozzle tips aren’t tightly stored. Some users report that the included nozzle tips are stored loosely on the pressure washer; they may fall off and get lost. Light-duty pressure washers are one of the most common types of pressure washers on the market. These washers are lightweight and perfect for cleaning small surface areas. They’re also much quieter than gas-powered pressure washers and don’t require additional maintenance for winterizing and general upkeep. Light-duty pressure washers also tend to be much less expensive than their more powerful counterparts. If you need a pressure washer for smaller projects, a light-duty model is worthy of consideration. The Sun Joe SPX1000 is a superb pressure washer that offers a good amount of power that’s perfect for smaller applications. This pressure washer is lightweight and extra-portable, which makes it the perfect choice for anyone who wants an electric power washer that they can use on the go. It also features an adjustable spray wand that allows you to adjust pressure and the spray direction for greater flexibility. These features make this pressure washer a great choice for homeowners who only need to wash smaller areas. Good PSI level. The Sun Joe SPX1000 provides a good PSI level that many customers have found just enough to get work done. This pressure washer can output pressure up to 1450 PSI, which is perfect for light to medium duty jobs. With this amount of pressure, you can clean a number of different surfaces with ease. Adjustable spray wand. Instead of using different, detachable nozzle spray tips, this pressure washer features an incredibly useful adjustable spray wand. This adjustable spray wand allows you to change pressure with a simple twist. Many users are pleased with this feature, as it allows them to change the pressure without having to keep track of different nozzle tips. Super portable. The Sun Joe SPX1000 is lightweight and portable, making this a great choice for customers that need to be more mobile during their cleaning jobs. The pressure washer includes both a set of sturdy wheels and a comfortable carrying handle for greater portability. Thin stream. Some users report that the stream of water output from this pressure washer is narrow, which only serves to increase the time spent completing a project. Most pressure washers are too powerful for work on delicate surfaces because they can strip any kind of finishing that the area might feature. One such example is with cars. Traditional power washers can strip the clear coat or car paint right off if you’re not careful. Pressure washers for cars don’t use as much PSI and typically provide specific attachments for cleaning cars. Fortunately, you can usually use these pressure washers in their normal function, as well. The Ford FPWEF2.1 is a pressure washer particularly suited for washing cars with a mid-range power level at 1800 PSI. 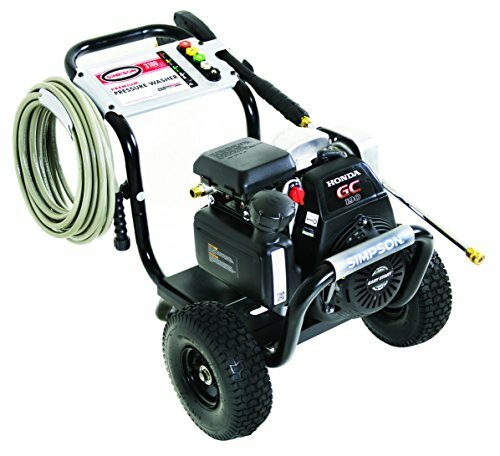 This pressure washer features a long power cord with a handy, built-in cord wrap that helps you store the cord without it getting in the way. With extra features like an onboard soap tank and adjustable nozzle tip, this pressure washer is a great choice for anyone looking for something powerful enough for cleaning cars without ruining them. Not too weak, not too powerful. The Ford FPWEF2.1 features a water pressure level of 1800 PSI, which is just the right amount of power for washing cars. At 1800 PSI, you can use this pressure washer for more delicate jobs like washing your car, or you can use it for heavier-duty jobs like cleaning your patio. Many users found this to be the sweet spot for the amount of PSI pressure washers offer. Handy cord management. This pressure washer includes a 35-foot power cord, which is long enough to give you plenty of wiggle room during operation. This long cord is easily stored directly on the pressure washer using the included cord wrap. Users say they find this feature particularly useful. Onboard soap tank. The Ford FPWEF2.1 also features a handy onboard soap tank for storing and applying soap when needed. This soap tank is completely detachable for easy filling and cleaning. Many users find this feature particularly helpful when cleaning their car, since they don’t have to manually apply the soap. Four-position nozzle. The nozzle on this pressure washer features four different positions for different water pressure settings: Turbo, HP stream, wide fan and soap. With these different settings gives you more flexibility in how you use the pressure washer. Loud operation. Some users report that the Ford FPWEF2.1 makes a lot of noise for an electric unit.